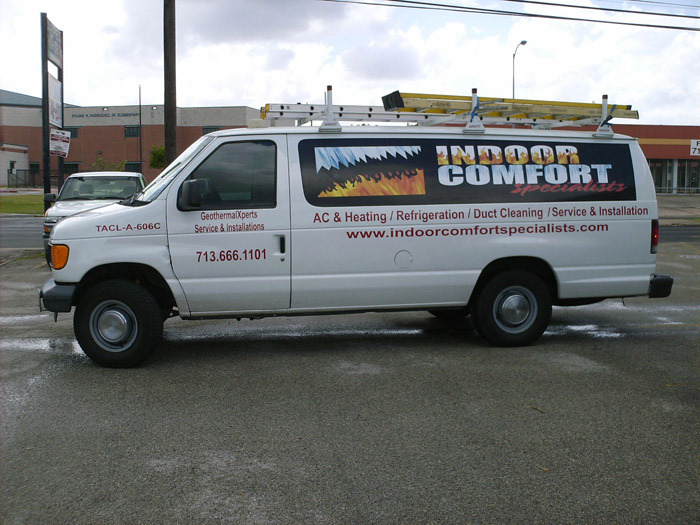 If you want to turn your car into a profit-generating advertisement, but like the color of your vehicle, have a message that can be communicated without covering your car completely, or your budget is tight, Houston partial vehicle wraps are the way to go! View more examples at our partial vehicle wrap, graphic & design gallery. Our partial car wraps are designed to compliment your existing paint job. You can keep the feeling of the car you bought and still make an impact. We can do ½ auto wraps. We can do ¾ auto wraps. You want it, we can do it. We will work with you until the message and design are right. That’s why we do everything in-house, our commitment to quality is what has driven our business for over 60 years. And many more custom partial auto wraps! 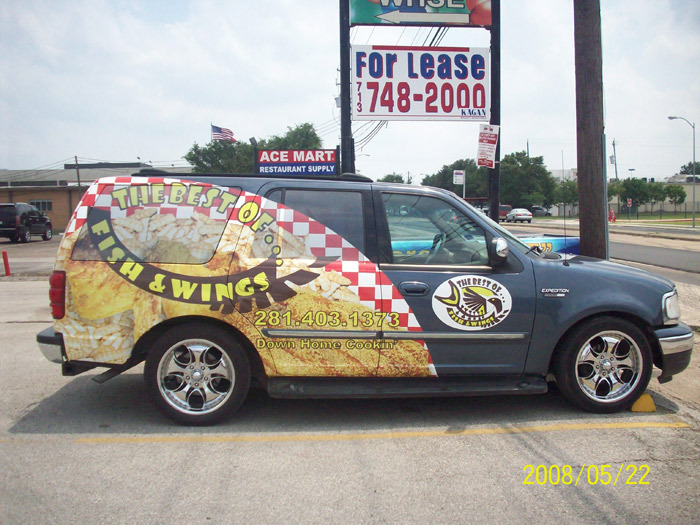 Our custom car wraps will advertise your business effectively!